Recycling List Ireland is proud to support Repak’s Team Green initiative. 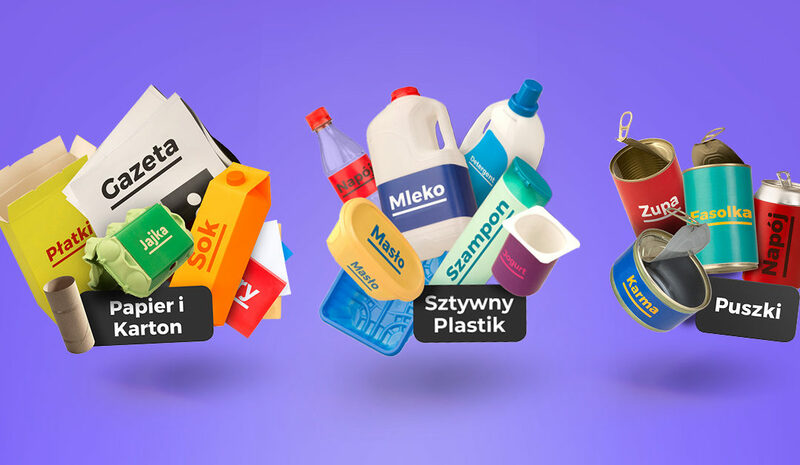 Repak are calling on everyone to play their part in making Ireland a world leader for plastic recycling. Ireland has been recycling well for the last 20 years, but in order to achieve our new plastic recycling targets, and meet international standards of recycling, we need to work together and become environmental champions. A huge part of achieving this goal is to remember to continue good recycling practices not just at home, but in the workplace too. No matter the size or type of workplace, we all need to remember to recycle at our desks, in our canteens, and in printing areas. If everyone in the office recycled just one more piece of plastic every week, we could recycle 250 million more pieces of plastic every year. Remember, not all plastics can currently be recycled in Ireland. Soft plastics, the kind you can scrunch in your hand, are not currently on Ireland’s Recycling List, and should be placed in the general waste bin. 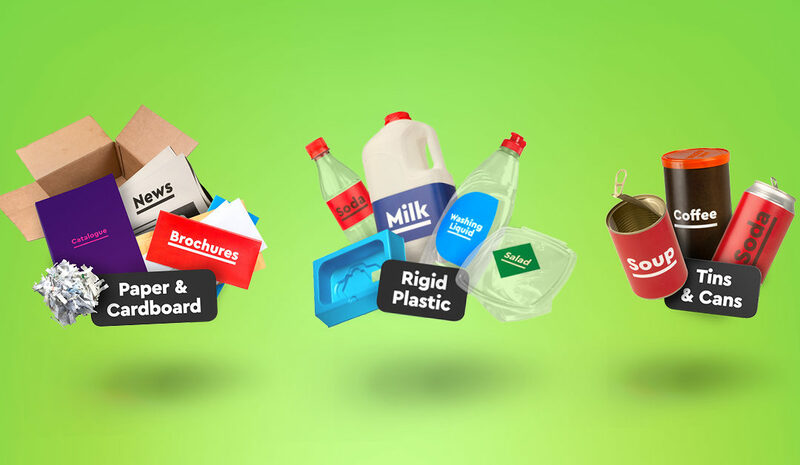 To support Repak’s Team Green initiative, Recycling List Ireland have adapted our household recycling list for the workplace. This list is a handy guide of which materials can be placed in the recycling bin. Remember to make sure items are clean, dry and placed loosely in the bin.